Technology is undoubtedly becoming a crucial component of today's workforce. But new technologies are immensely benefiting the construction industry in particular. Data from the World Economic Forum shows that using new technologies for construction jobs can help reduce the lifecycle costs of a project by almost 20%. Technology can be used to increase safety, provide better quality work, and make the jobs of construction crews easier overall. But which smart technologies are being seen most at construction sites? Let's explore a few ways the construction industry is benefiting from technology. Since construction workers are almost always on the move, it's important for them to be able to take their tech wherever they go. And with wearable technology, that's easier than ever. Companies are taking essential tools, like those that offer better visualization or augmented reality, and placing them on equipment that construction workers already wear -- like hardhats and safety glasses. This technology can provide information about the surrounding area, warn workers of potential safety hazards, and increase accuracy. Furthermore, other wearables, like smartwatches and enhanced safety vests, can help track worker movements to increase both safety and productivity. Overall, wearable technology is one of the most important types of technology in the construction industry today. While methods of using materials have evolved over time, the way materials are made is even changing too. Using technology like 3D printers and robotics, concrete, plastics, and other materials can be created with ease. These methods can allow for faster and more efficient creation and delivery of materials. Additionally, robotics can be used not only to create materials but to put them together or take them apart as well. And not all materials used in construction projects are brand new -- recycling materials are becoming more popular too. Using innovative methods, recycling difficult materials, like concrete, is now easier and safer than ever. Thanks to innovative tools and equipment, using technology in construction often begins before the actual building process. Construction sites are often quite large and sometimes difficult to maneuver. This is where today's drones and autonomous vehicles come into play. Drone technology has evolved immensely over the past few years and can allow construction crews a detailed, accurate view of an area. Having a clear understanding of the landscape is essential when it comes to designing plans. Additionally, autonomous vehicles are becoming increasingly popular on construction sites. Whether it's to increase safety when driving or to deliver materials without using up the time of construction workers, autonomous vehicles are promoting safety and efficiency at various construction locations. The use of drones and autonomous vehicles is something that is predicted to only continue increasing. The construction industry is ever changing and crews are always looking for ways to increase productivity and safety. And while some elements of construction may never change, technology has made significant improvements in the way projects get done. 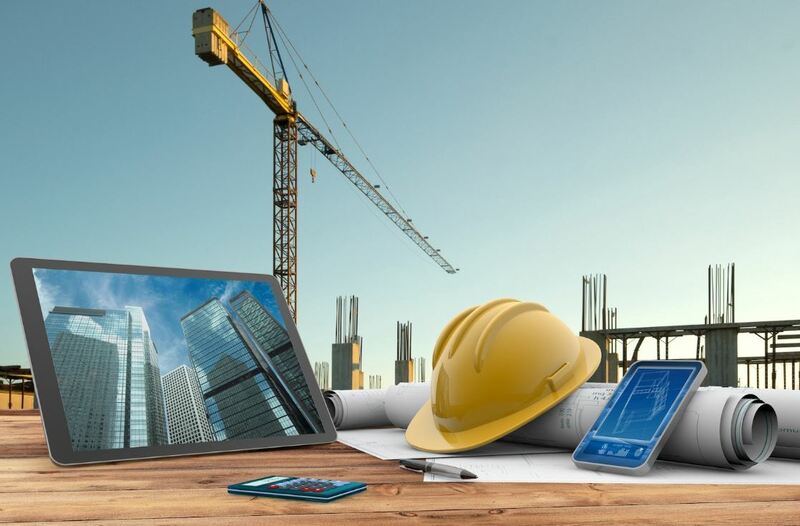 And with the right technology, like the ones mentioned in this article, the construction industry can increase its growth potential and become better than ever.